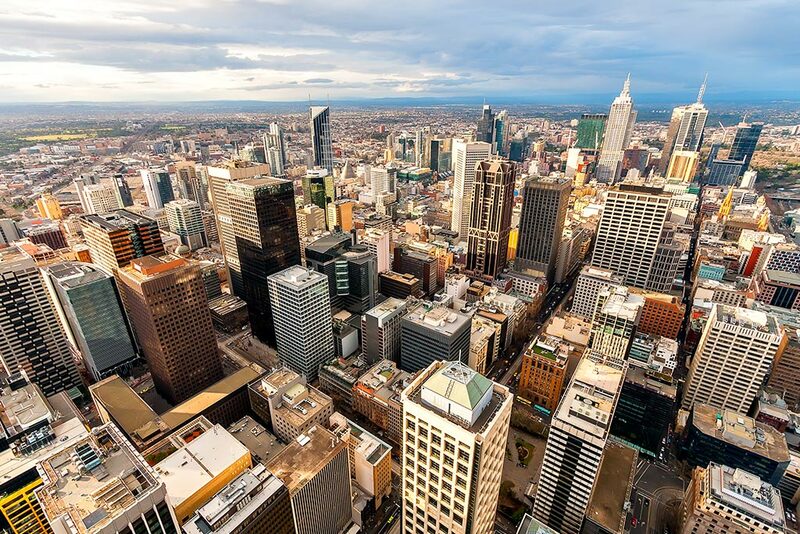 Watch the latest housing market update for Melbourne. CoreLogic’s Research Director, Tim Lawless gives the lowdown on auction clearance rates. How will the Federal Government’s bank levy affect the marketplace come July 1? Is the Melbourne housing market losing steam? Did dwelling values slip? Got your eye on a property down the street or wondering how much yours is worth? Get a free property value estimate in seconds with Lendi’s Free Property Report.